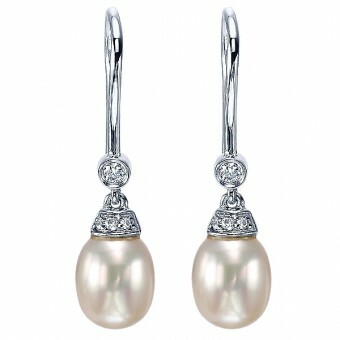 From South Sea to Tahitian, Champagne Jewelers has beautiful saltwater cultured pearls in a variety of colors. 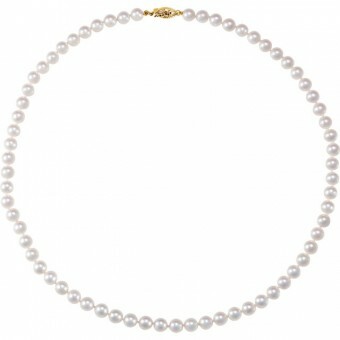 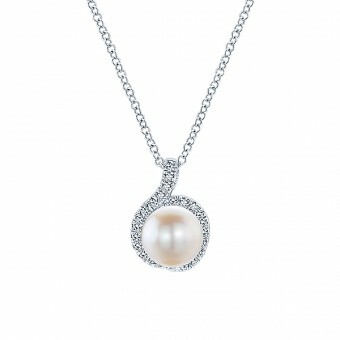 Beautiful freshwater pearls are also available in a variety of colors from Honora. 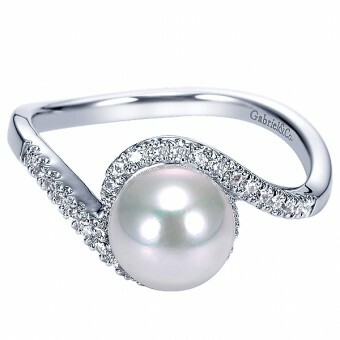 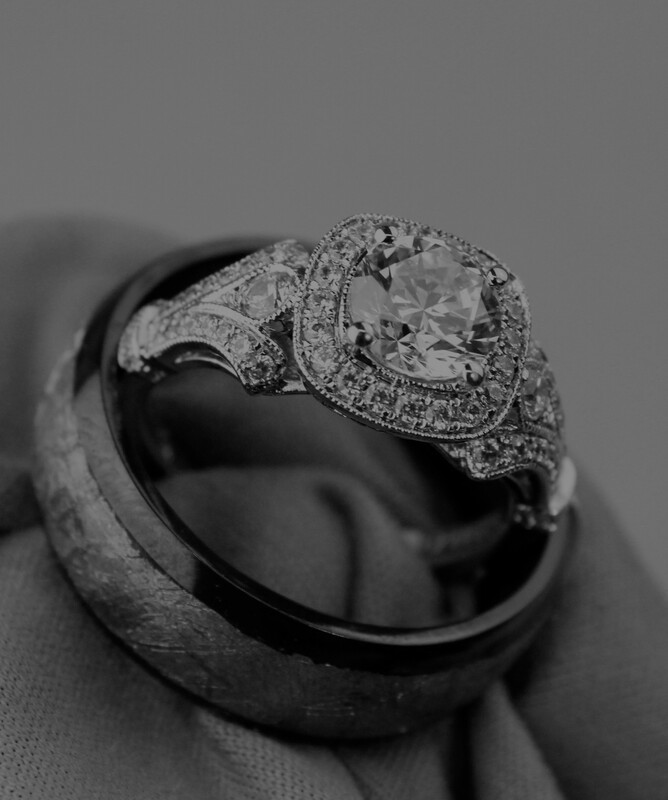 Here’s a sample of what you will find at Champagne Jewelers.